How Do Impact Wrenches Work? 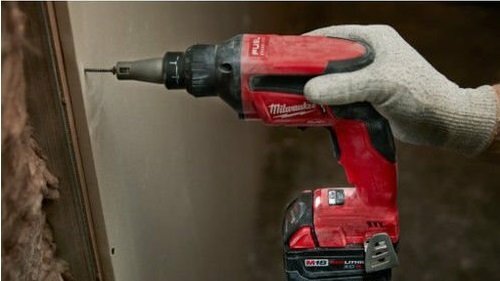 When Would an Impact Wrench Be Helpful? How Do Impact Wrenches Differ From Torque Wrenches and Impact Drivers? 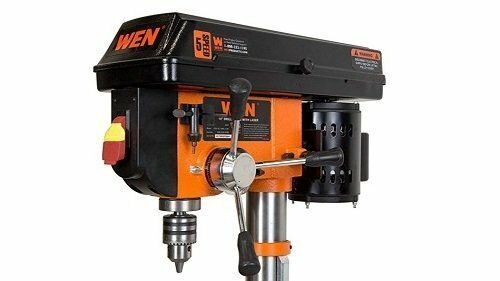 What Type of Impact Wrench Should I Buy? Which Style Is Better – The Inline Style or Pistol Style? You know the frustration of trying to remove nuts and bolts that just won’t seem to budge. There is one tool that can make the job easier – an impact wrench. If you’re not well-informed about the ins and outs of this handy tool, you could end up with an impact wrench that is more trouble than it’s worth. Before you can pick one by its features, you need to know more about how they work and the different types that you can buy. In essence, it’s all about creating a lot of torque. 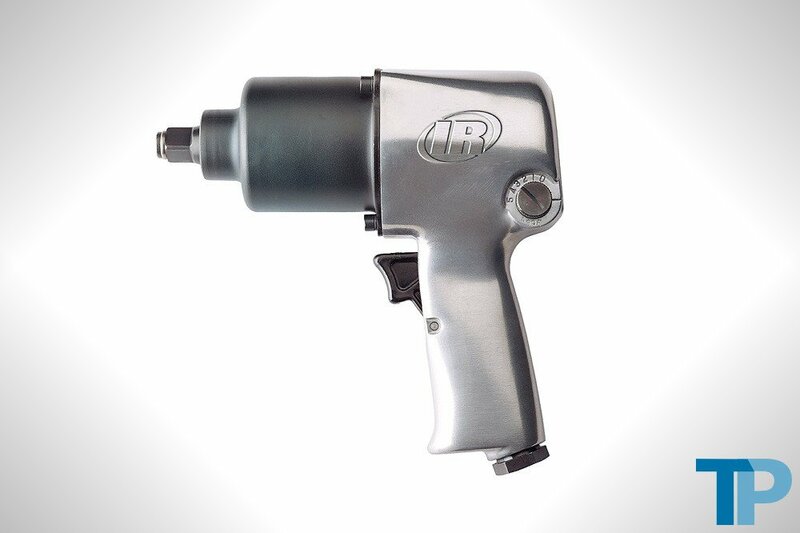 Inside every impact wrench, there is a motor and a hammer-shaped mass. Once the impact wrench draws power, the hammer spins at a rapid rate, which gives the motor energy. As the motor’s energy builds and the hammer rotates, the motor drives the hammer into the tool’s anvil. As a result, you feel little impact, and you get more torque than you can produce on your own. 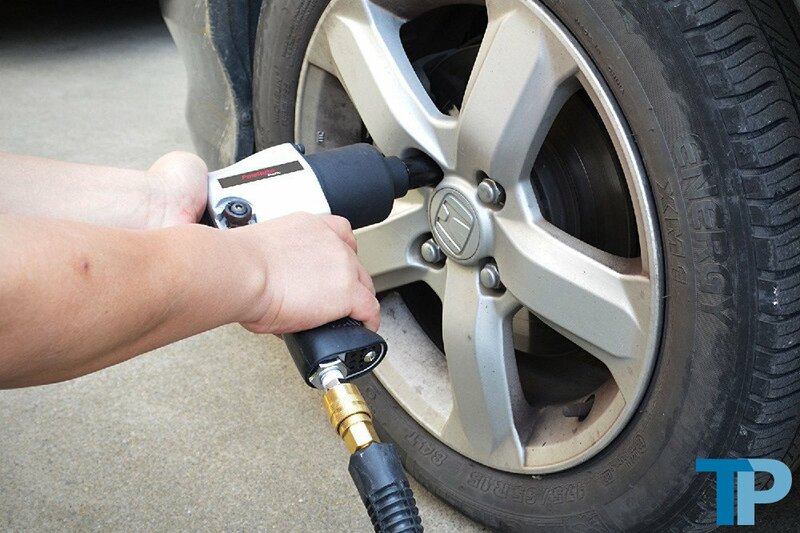 Besides the enormous amount of torque, there is another benefit that comes from using an impact wrench – precision. 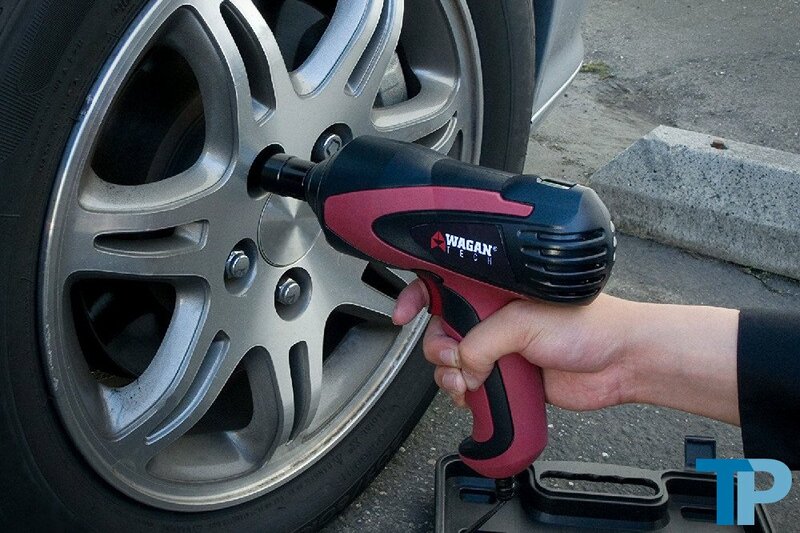 This makes impact wrenches a must-have for auto mechanic shops and car enthusiasts alike. Impact wrenches are also commonly used for heavy-duty industrial applications and small at-home jobs. During times when you’re dealing with a rusted or stubborn bolt, an impact wrench becomes a lifesaver. Impact wrenches, torque wrenches, and impact drivers may be closely related in some ways, but their purposes are much different. While not an everyday tool, impact wrenches are great for removing bolts, nuts, and other fasteners. On the other hand, impact drivers are suitable for driving screws and other drilling activities. 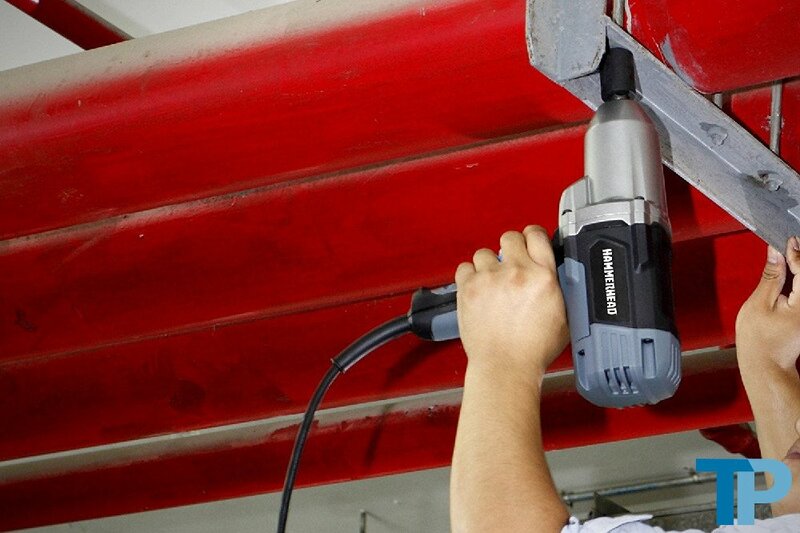 Finally, torque wrenches are well-adept at making exact adjustments. These tools are categorized by the way they’re powered. Corded impact wrenches are relatively lightweight. However, staying mindful of their power cord can become burdensome. On the other hand, cordless impact wrenches offer total portability because they operate on battery power. However, the battery adds a little more weight, and you have to keep it charged. Hydraulic impact wrenches are another variety. These tools give the most torque, but they are only used on industrial jobs and construction sites. The second most powerful impact wrench is the pneumatic one. Pneumatic impact wrenches don’t weigh as much as corded or cordless ones, but you must keep it attached to an air compressor. Impact wrenches can further be categorized by the way they look. Pistol-style impact wrenches look similar to electric drills. Due to their ergonomic design, pistol wrenches are more comfortable to hold, and they cause less hand strain during long working periods. The other style is called an inline impact wrench. These wrenches are slim, and the anvil is either aligned with the wrench’s body or crooked at a right angle. 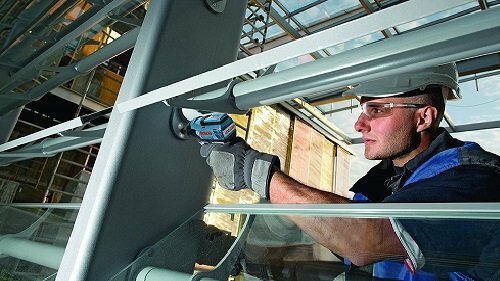 If you need to reach in tight spaces, inline impact wrenches are well-suited for those tasks. 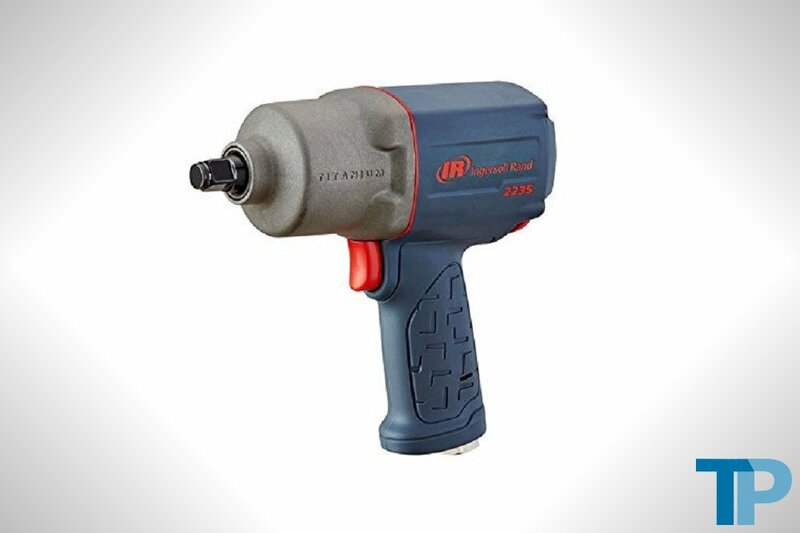 Every tool should be as easy to maintain and use as this pneumatic impact wrench by Ingersoll Rand. It features a trigger control that’s positioned on an ergonomic handle that’s meant to eliminate wrist strain. This impact wrench is also compact and lightweight, measuring just 7.8 inches long and weighing a mere 5.8 pounds. Don’t be fooled by the tool’s small size. 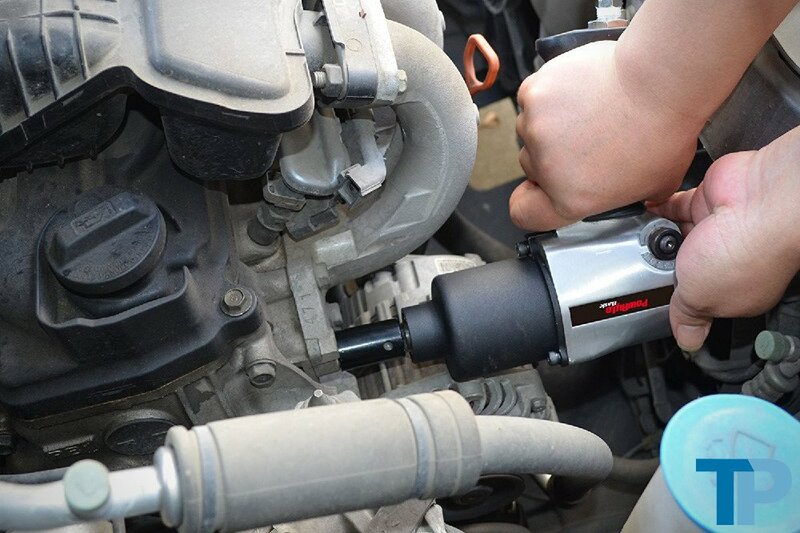 Thanks to its dual-hammer design, the wrench can reach a maximum speed of 8,000 RPM. In turn, the tool can put out 600 foot-pounds of torque, easily removing those bolts and nuts that just won’t budge. For precision tasks, you can control the torque via the adjustable power regulator. As soon as you buy this pneumatic impact wrench, you can use it because it comes completely lubricated. With its pressure-feed lubrication setup, you’ll find maintenance to be hassle-free. To protect your new tool, Ingersoll Rand offers a 1-year warranty. 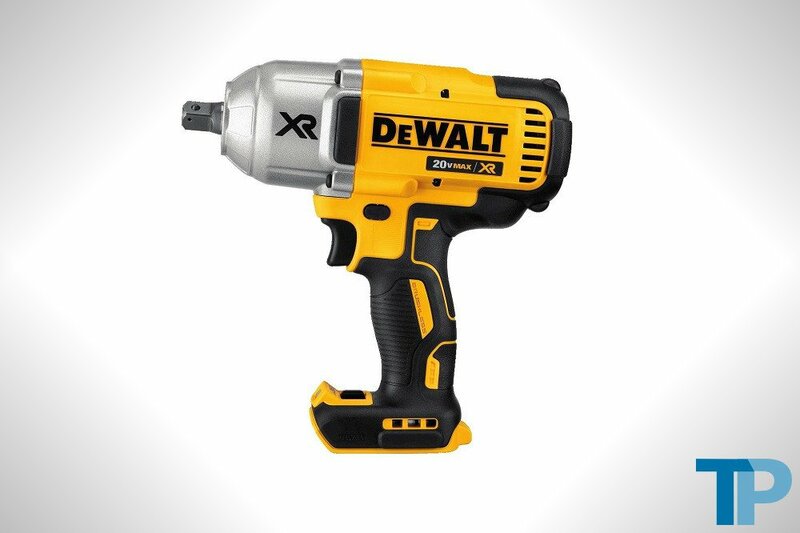 When you need a durable impact wrench that provides high performance, the DCF899B MAX XR by DeWalt is a great buy. 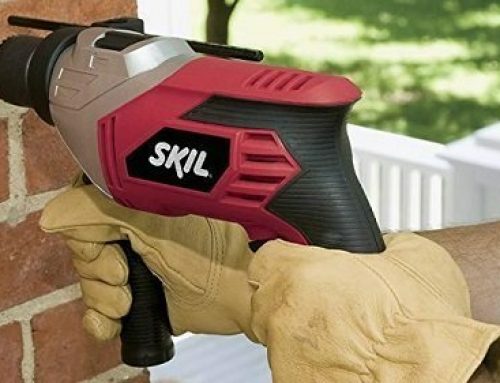 This cordless impact wrench is easy to handle with its weight of 5.8 pounds and length of 8.81 inches, and its pistol grip has a textured rubber coating to help keep your hand steady. It may be small in size, but the MAX XR is built tough. It boasts a shear-resistant anvil, and it has a secure dentin pin that prevents you from dropping your sockets. Within this impact wrench, there is a long-lasting brushless motor that puts out as much as 700 foot-pounds of torque at 2,400 impacts per minute. For times when you need to control the torque, simply uses the triple-speed switch that turns the hammer as fast as 1,900 RPM. 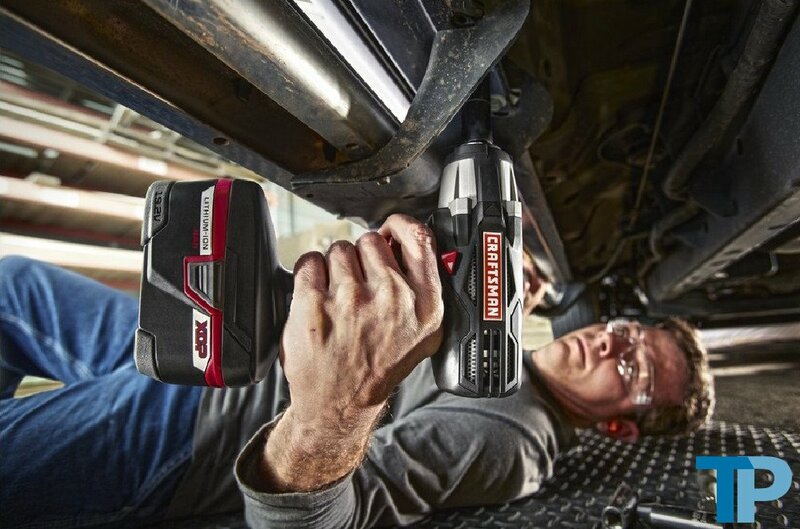 The cordless impact wrench also has an LED light that offers visibility in dark workspaces. For your convenience, you can monitor the battery life from the fuel gauge, and you are covered by a 3-year limited warranty. The Ingersoll Rand 2235TiMAX Impact Wrench is every auto mechanic’s dream tool. At 4.6 pounds, the 2235TiMAX is featherlight in your hands. Its length of 7.6 inches means the tool is workable in tight areas. Plus, it comes with a 2-year warranty for your peace of mind. You also get an amazing amount of torque that maxes out at 1,350 foot-pounds at its highest of four power positions. In reverse, the torque is still impressive at 930 foot-pounds. When you need to go back and forth from forward to reverse, the button is easy to maneuver with just one hand. 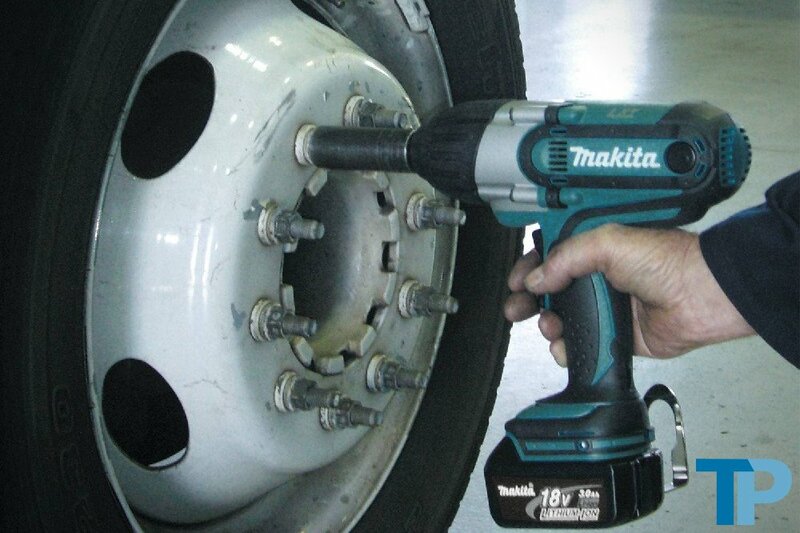 No matter how often you put the impact wrench to the test, it will never let you down. It contains a twin-hammer mechanism and a steel wear plate. In addition, the housing is made of titanium, protecting it from long drops and hard usage. 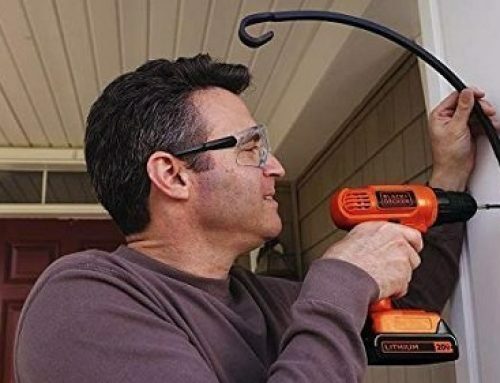 Here is one for the at-home handyman. 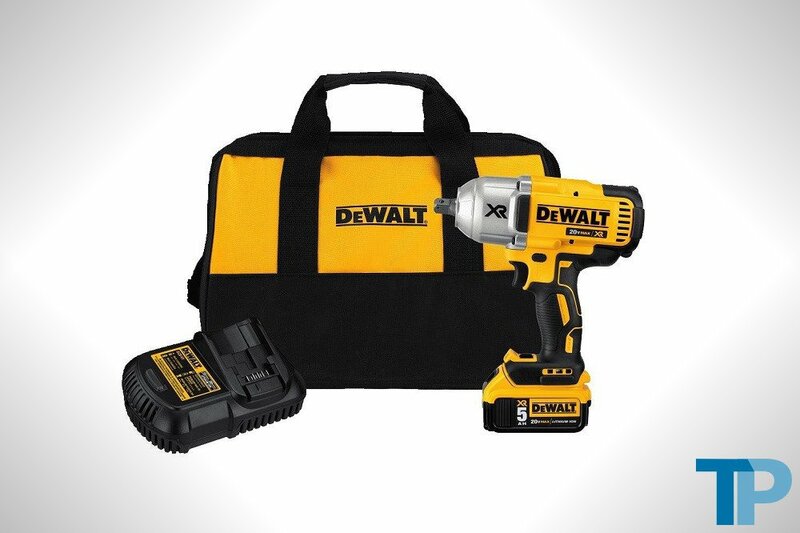 This cordless impact wrench kit from DeWalt comes with everything you need for user-friendly performance, including a powerful 20-volt lithium-ion battery, a charger, an integrated LED light and a one-half-inch detent anvil. You’ll also appreciate the ergonomic design of the pistol-style handle and the ability to select one of three speeds that range from 400 to 1,900 RPM. It’s also easy to hold and carry thanks to the tool’s weight of 7.2 pounds. If you do drop the impact wrench, it’s rugged enough to survive falls up to 8 feet. 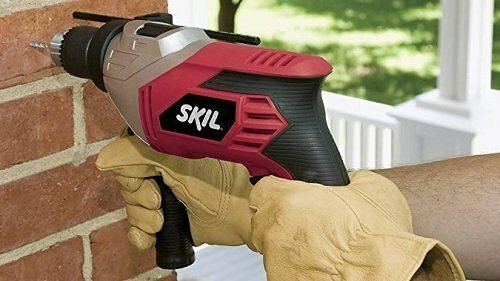 The brushless motor inside of the cordless impact wrench produces 700 foot-pounds of torque and as much as 1,200 foot-pounds of breakaway torque. With its strong impact mechanism, this tool can hammer away at a rate of 2,400 impacts per minute. If you ever have a problem with the MAX XR, DeWalt offers warranty coverage on it for 3 years. 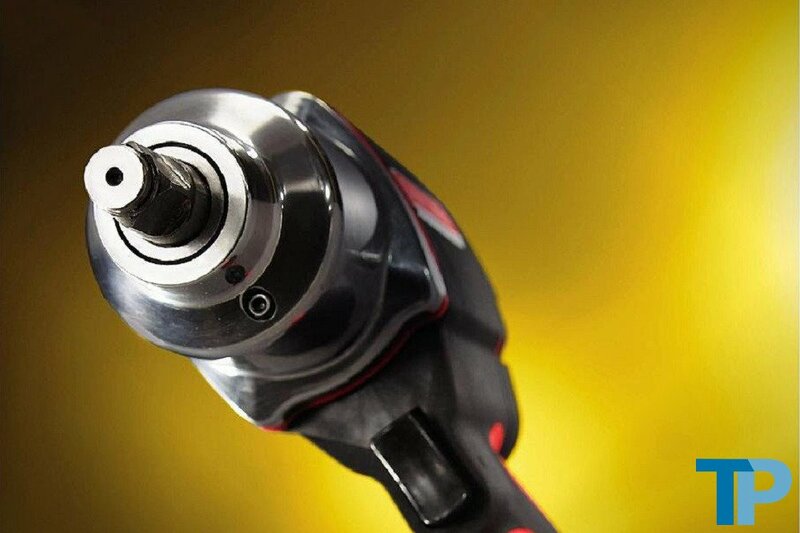 Do you want an impact wrench that can get the job done fast? 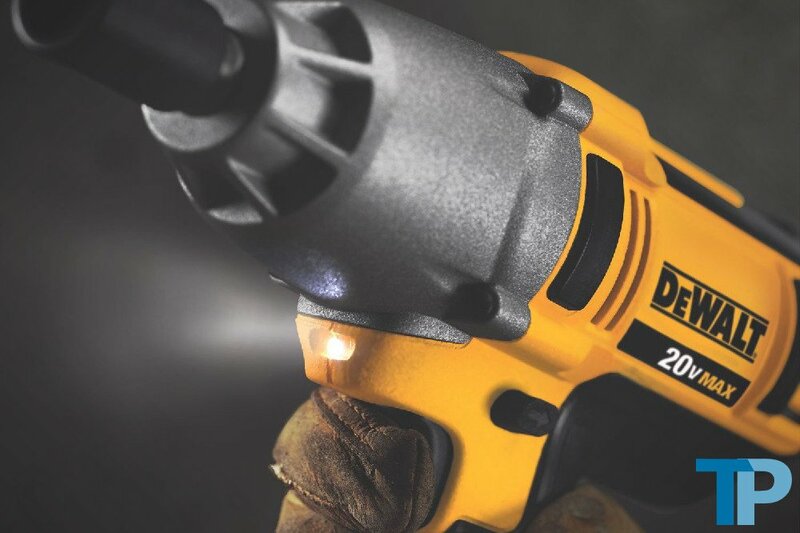 Look no further than this cordless impact wrench made by DeWalt. The hammer spins at a top speed of 2,400 RPM, allowing the ultra-durable frameless motor to generate 1,740 inch-pounds of torque. It’s also featherlight at only 2.2 pounds. Plus, the impact wrench’s short length of 5.75 inches means it can fit into places where bulky impact wrenches can’t go. 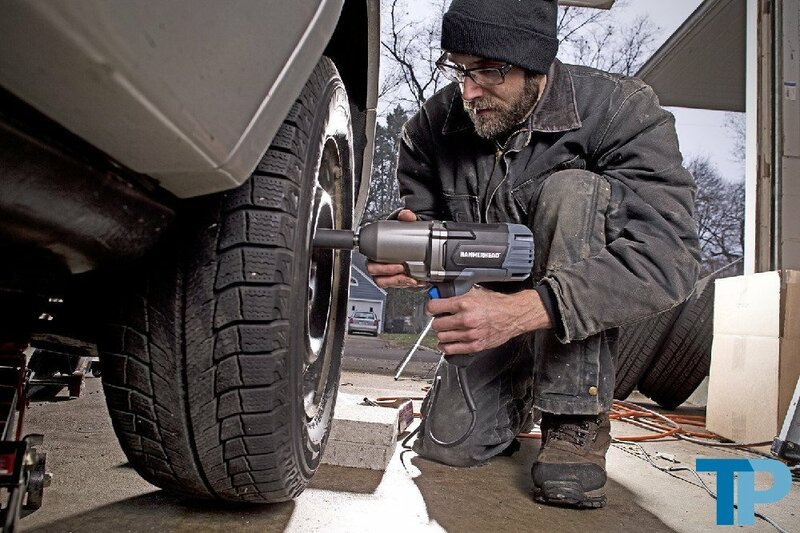 Don’t worry about comfort because the impact wrench has a no-slip pistol grip. 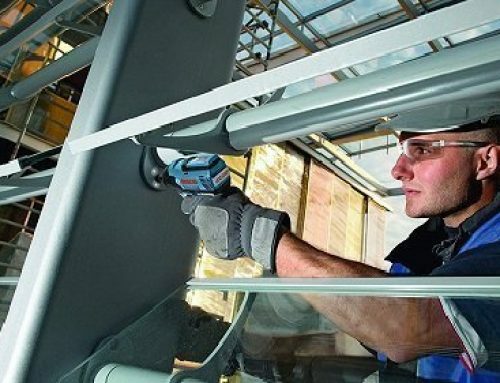 For extra help in poorly lit areas, the tool offers a 20-second delayed LED light. With its metal transmission, you’ll get years of reliable use from this impact wrench long after the 3-year warranty expires. However, if you must have it repaired, the first year of service comes at no additional charge. 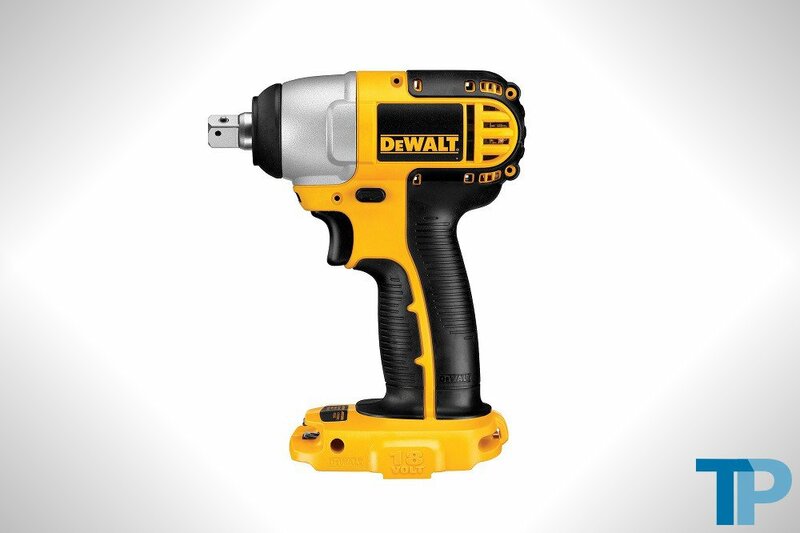 All you need to put this tool to use is one of DeWalt’s 18-volt nickel-cadmium batteries. 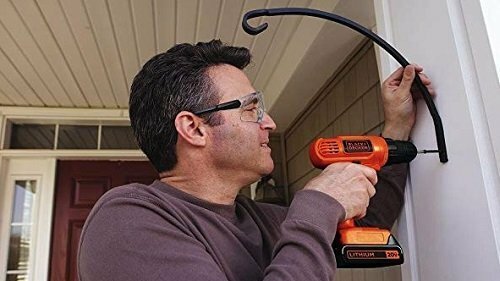 Regardless of your level of fix-it know-how, automatic tools make life easier. When you have a long to-do list, you don’t want an inefficient power tool slowing you down. No two impact wrenches are alike, so you can’t just get the first one you see. Before you purchase one, you need to know what set of features make an impact wrench a worthwhile buy. In the world of impact wrenches, torque takes the top spot as far as features are concerned, and there is no torque that’s considered too high. Therefore, you should pass on any impact wrench with a torque under 500 foot-pounds. Besides the maximum force behind the turn, make sure there is a control that lets you regulate the power for those precision tasks. The number of rotations per minutes is just as important as the torque. The more rotations an impact wrench can make, the less effort you have to put forth. When you are fastening, a fast RPM equates to getting the job done quickly. IPM, or impacts per minute, is a measurement of an impact wrench’s hammering action. Like the torque and the revolutions per minute, the higher the IPM, the better. An impact hammer with a rapid IPM will make more contact with the target. 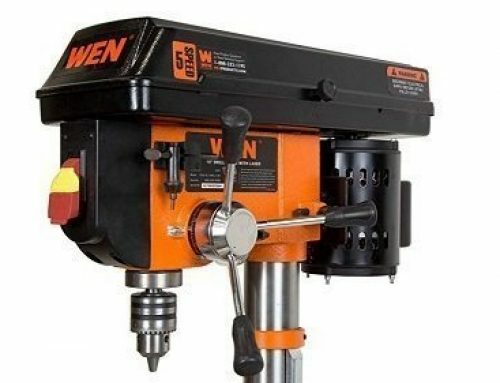 The anvil size differs from one impact wrench to the next, spanning from one-fourth an inch to three-fourths an inch. There are also anvils as large as 2 inches, but the big ones are used for industrial applications. You also have to look at the type of anvil. A detent pin holds the socket tighter, but it takes longer to swap sockets. There is also a hog ring, which is great to have if you frequently change sockets. As with every tool, there is always a debate between brushed and brushless motors. Brushed motors are generally cheaper, driving down the cost of an impact wrench. However, brushless motors don’t have moving parts that cause the friction that leads to breakdowns. 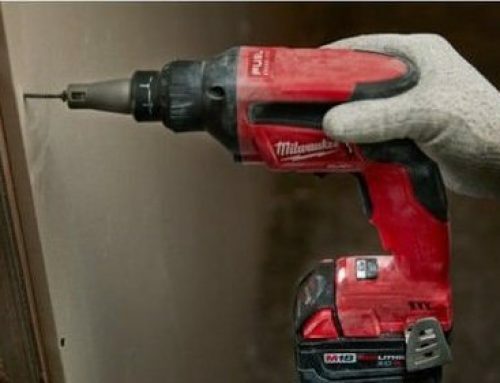 The type of battery in a cordless impact wrench determines the stability of the tool’s performance from start to finish. Usually, the battery will be nickel-cadmium or lithium-ion. Nickel-cadmium batteries are less expensive, but they cause the impact wrench’s motor to slow down when the battery gets low. This is not the case with lithium-ion batteries. Plus, lithium-ion batteries can hold a charge for a longer period of time. Comfort counts. You want an impact wrench that is easy to hold. Therefore, the grip should be contoured, rubberized or textured. Don’t make the mistake of picking a heavy impact wrench, thinking it will be more powerful. The key to reducing wrist strain during long projects is using a lightweight impact wrench. Additionally, a lightweight impact wrench is easier to carry around a job site. Obviously, an unreliable impact wrench does you no good. As mentioned earlier, ones with a brushless motor are less likely to break. However, the material out of which they are constructed also matters. Durable impact wrenches are made of steel or other metal, not plastic. They may even have a titanium housing and metal transmissions.